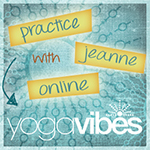 This is Part Two (100hrs) of Jeanne’s Tantra Flow Yoga 300 hour Teacher Training. Prerequisites: teachers and long time practitioner who want to learn more about their own practice. You do not have to have completed Part One of Jeanne’s training to register for Part Two. This 100-hour module now takes the student to the middle layer of a being, the mind. The student will learn about the different aspects of the mind and how to separate these so that one begins to develop power over the mind. This layer focuses extensively on the sequencing, instructing and giving adjustments for Core Practices, Inversions and Twists. Ample time is directed towards practice teaching, hands on adjustments and sequencing. 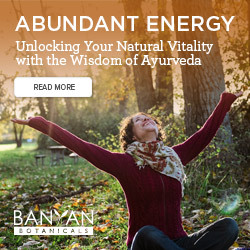 The practice of Meditation is developed at this level, including the use of Mantra and other concentration techniques. This layer focuses extensively on the sequencing, anatomy and practice of the following three types of asanas: Inversions, Twists and Core Practices.